The journal Science has published a Perspective which reveals the scale and widespread reliance on ‘negative emissions technologies’, which remain at best experimental. Nevertheless the models being used to advise governments on what action to take are dominated by such highly speculative technologies – with many assuming their mass roll-out beginning within the decade. The scale of carbon removal emerging from the models underpinning governments’ thinking on climate change is breathtaking. By the middle of the century many of the models assume as much removal of carbon dioxide from the atmosphere by negative emission technologies as is absorbed naturally today by all of the world’s oceans and plants combined. 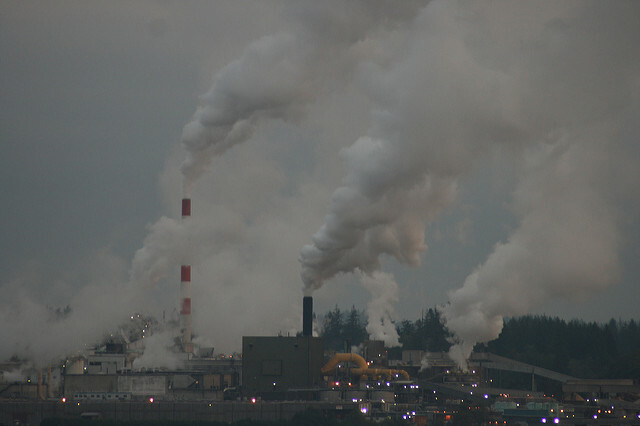 Despite the modelling community’s reliance on negative emission technologies, there are no proven means by which we can remove carbon dioxide at such unprecedented scales” says Dr Glen Peters, a Senior Researcher at the Center for International Climate and Environmental Research – Oslo (CICERO) and co-author of the paper. “The inclusion of the still more ambitious 1.5°C goal in Paris, relies on a belief in even greater levels of carbon removal. Without negative emissions, holding to a 1.5°C rise demands that the global economy fully decarbonises within a decade,” says Professor Anderson. Negative emission technologies are not an insurance policy. They are a high risk gamble with tomorrow’s generations, particularly those living in poor and climatically vulnerable communities, set to pay the price if our high stakes bet fails to deliver as promised.